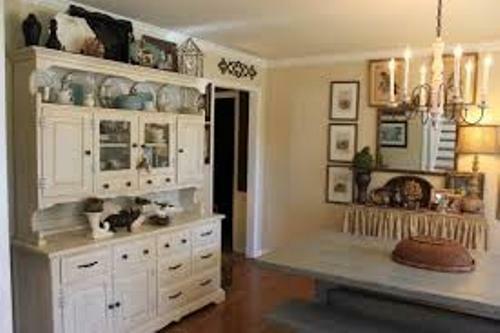 The first items that you can arrange inside the dining room hutch are the dishes. You can get them in various styles, sizes and designs. If you want to create a formal effect with the dining room hutch arrangement, you can choose the Victorian styled dishes. You can display the hand painted dishes which create exclusive style on the dining room hutch. There is no need to make it matchy if you have jumbled collection. But ensure that you can manage the harmony on the dishes. Even though the dining room hutches is functional as a storage space. You can make it look adorable by arrange some artistic pieces here. You can create arts by using the dishes that you have. 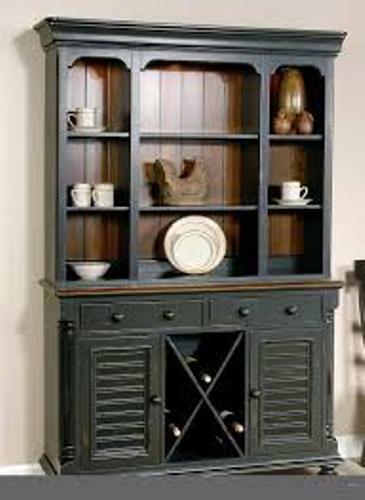 You can show off the hand painted mugs, dishes and vases that you have on the glasses dining room hutch. To complete the style of the dining room, you can place some contemporary arts, hand blown glasses, painted tiled plates and sculpted statues. You just need to make sure that the artistic arrangement on the hutch can reflect theme of the dining room. 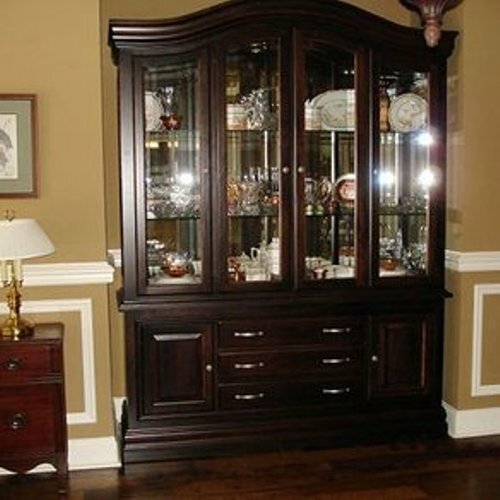 I believe that you must have a lot of collectible that you want to show off on the dining room hutch. You can display all kinds of collection here. Some interesting knick knacks include the books, baskets, sea shells, pottery, glasses, vases, bottles, dishes, model ships inside the bottles and figurines. You can change the display on the dining room hutches occasionally to give fresh mood on the dining room. 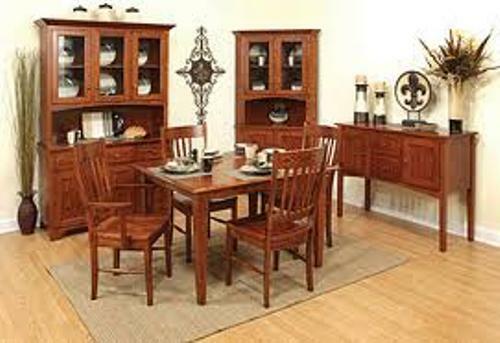 If the dining room comes in modern style, you should avoid too small knick knacks and dishes on the dining room hutches. It can create messy effect. You can have few smaller items as the accent on the dining room. 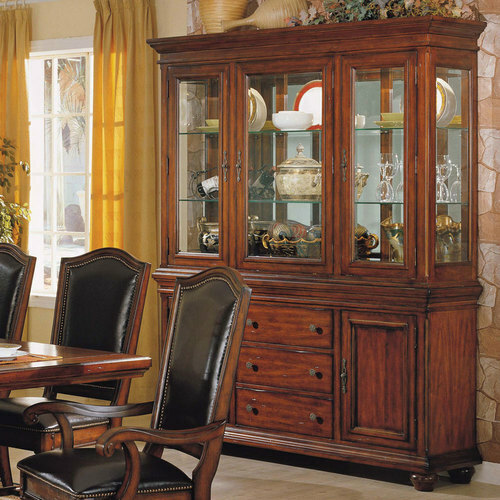 Are you impressed with the tips on how to arrange a dining room hutch?